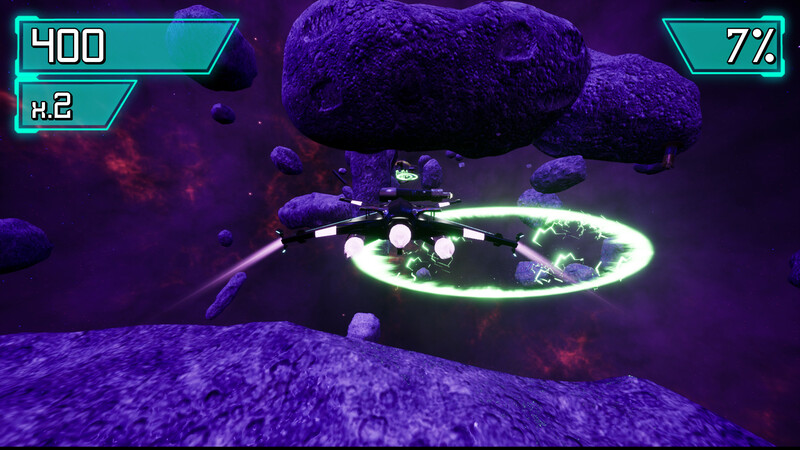 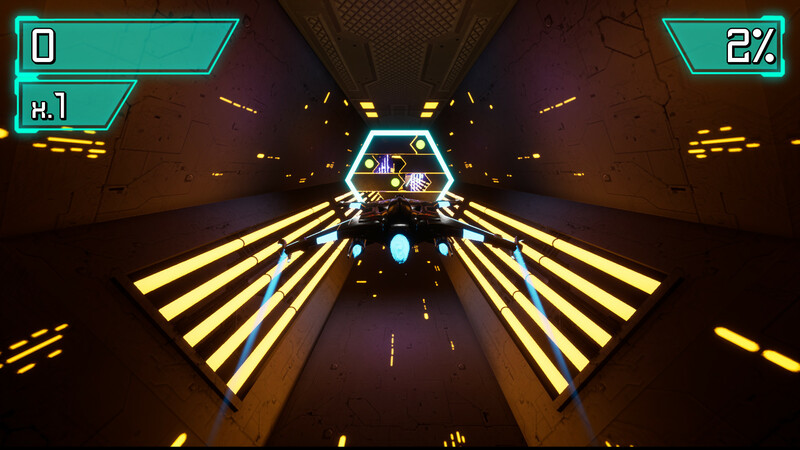 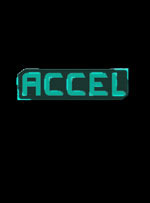 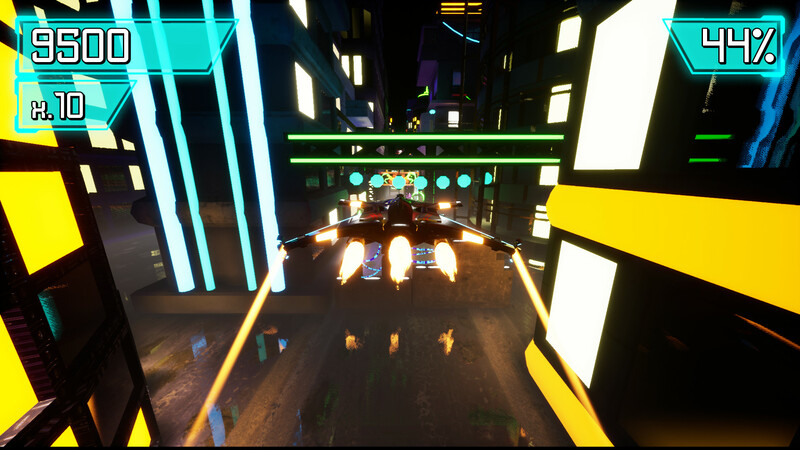 To escape the cyber world of ACCEL you’ll have to go beyond your limits with your spaceship. 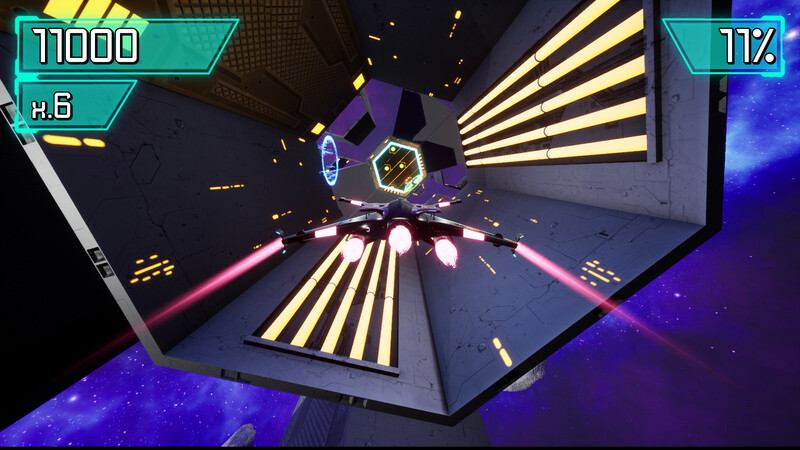 You’ve played games where you could go up and down, you’ve beaten games that made you go left and right, but in ACCEL we’re adding a new variable, 360 degrees maneuverability. 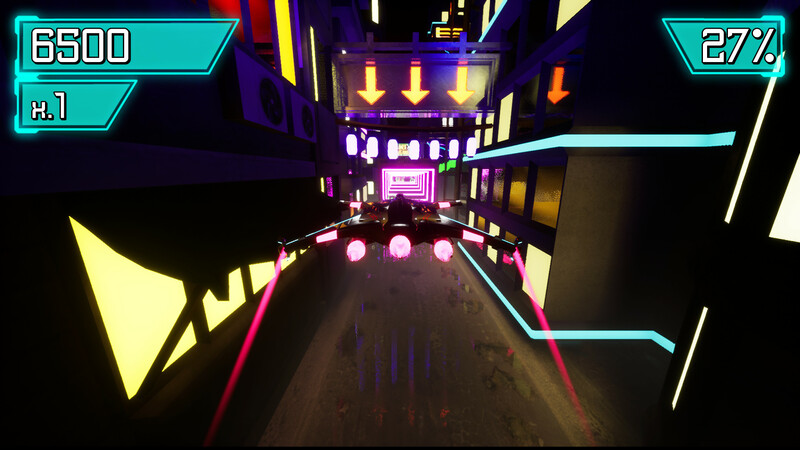 Instant fun and aw guaranteed in this short but exciting adrenaline filled arcade scorer.